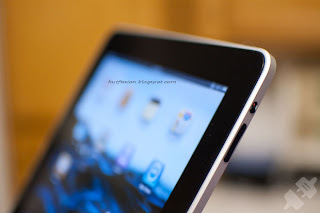 In the past few week there’s been a lot of buzz around the next generation of iPad – The iPad 2.There are a lot of iPad Killer tab available and a lot of tabs were launched in CES 2011, but nothing can replace iPad except an iPad 2 and rumors are that it is coming very soon. There are lot of announcements and rumors from miscellaneous sources regarding iPad2, so I thought to sum up all those in thi spost and see what do we know till now about iPad 2. 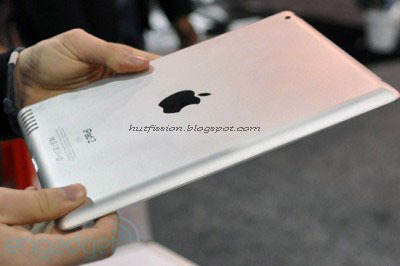 Rumors suggested that the iPad 2 would be out by Mid Feb or March ,but nothing is for sure. We have earlier reported that the iPad 2 will start shipping in March 2011 from electronics maker Foxconn Electronics’ factories in China. Also we have another rumor as suggested by Kevin Rose, that iPad 2 will be announce by next 3-4 weeks. Kevin Rose, the Digg founder received information from a source that iPad 2 is going to announce with short period, possibly on 1st February 2011. 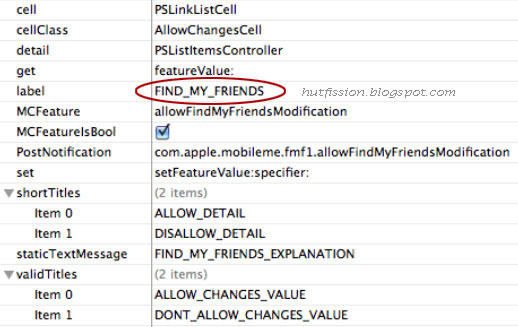 We reported on 14th Jan that iPad 2 might get a new location based friends searching feature called ‘Find My Friends’. no home button The next generation of iPad – the iPad 2 may not require any Home button, we have pointed out the resonn for that too in our previous post. 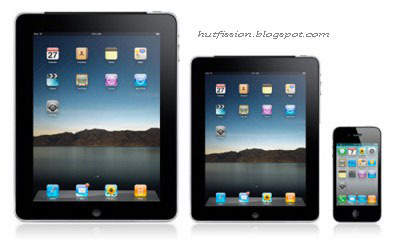 Another rumor started by Eldar Murtazin, chief of the Mobile Review blog suggest that the new iPad 2 may feature a USB port. Rumors suggested the device could come with one, even two cameras, front and back, to allow for video conferencing, social networking and simply chatting face to face over the Internet with friends. 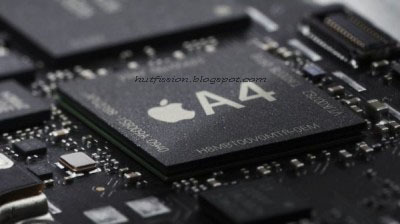 Though crunchgear suggests that iPhone 5, iPad 2 and other new Apple mobile devices moving to this new chipset to support new graphics and on-device media management. Engadget says that ipad 2 will work on new improved A4 processor. Based on consumer demand and pricing, Apple next iPad may have a SD card slot too and its based on the fact that Mockups show a mysterious port that is SD-card sized. 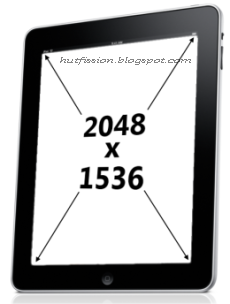 The rumor lately is that a 7″ model is on its way to sit right beside the current 9″ model and also that the ipad 2 will get more thinner as it is now. GSM and CDMA AllThingsDigital quotes analyst Brian Blair, who says that Apple may be readying a “world iPad” that uses both GSM and CDMA networks, enabling it to get online anywhere in the world. CDMA, incidentally, is the technology used by Verizon in the US.